Your home will be one of the most significant investments you will ever make, both economically and emotionally. Your family will spend countless hours there, among some of your most prized possessions. In the event of any misfortune, let us give you the peace of mind knowing that you are well protected with a Maryland Home Insurance policy. Standard Maryland homeowners insurance policies provide coverage for disasters such as damage due to fire, lightning, hail, explosions and theft. They do not cover floods, earthquakes or damage caused by lack of routine maintenance. Most Maryland homeowners insurance policies cover replacement cost for damage to the structure. A replacement cost policy pays for the repair or replacement of damaged property with materials of similar kind and quality. There is no deduction for depreciation–the decrease in value due to age, wear and tear, and other factors. After a major hurricane or a tornado, building materials and construction workers are often in great demand. This can push rebuilding costs above Maryland homeowners insurance policy limits, leaving you without enough money to cover the bill. To protect against such a situation, you can buy a home insurance policy that pays more than the policy limits. An extended replacement cost home insurance policy will pay an extra 20 percent or more above the limits, depending on the insurance company. A guaranteed replacement cost home insurance policy will pay whatever it costs to rebuild your home as it was before the fire or other disaster. Consider adding an inflation guard clause to your Maryland home insurance policy. This automatically adjusts the dwelling limit when you renew your policy to reflect current construction costs in your area. If you own an older home, you may not be able to buy a replacement cost home insurance policy. Instead, you may have to buy a modified replacement cost home insurance policy. This means that instead of repairing or replacing features typical of older homes, like plaster walls and wooden floors, with similar materials, the policy will pay for repairs using the standard building materials and construction techniques in use today. Most Maryland homeowners insurance policies provide coverage for your personal possessions for approximately 50 percent to 70 percent of the amount of insurance you have on the structure or “dwelling” of your home. The limits of the home insurance policy typically appear on the Declarations Page under Section I, Coverages, A. Dwelling. You can either insure your belongings for their actual cash value, which pays to replace your home or possessions minus a deduction for depreciation up to the limit of your home insurance policy. Or you can opt for replacement cost, which pays the actual cost of replacing your home or possessions (no deduction for depreciation) up to the limit of your policy. Suppose, for example, a fire destroys a 10-year-old TV set in your living room. If you have a replacement cost home insurance policy for the contents of your home, the insurance company will pay to replace the TV set with a new one. If you have an actual cash value home insurance policy, it will pay only a percentage of the cost of a new TV set because the TV has been used for 10 years and is worth a lot less than its original cost. 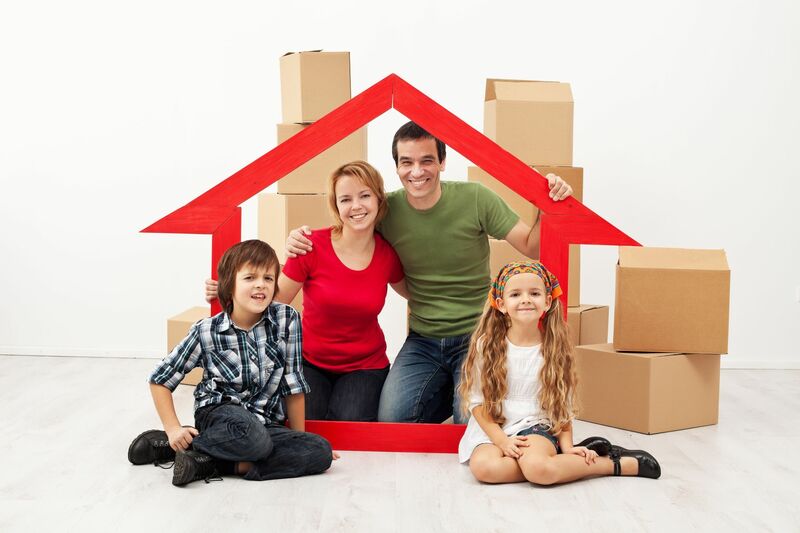 Some replacement cost home insurance policies also replace the item and deliver it to you. There may be limits on how much coverage you get for expensive items such as jewelry, silverware and furs. Generally, there is a limit on jewelry for $1,000 to $2,000. You should ask your agent or look it up in your Maryland home insurance policy. This information is in Section I, Personal Property, Special Limits of Liability. Insurance companies may also place a limit on what they will pay for computers. This is a very important feature of a standard Maryland homeowners insurance policy. This pays the additional costs of temporarily living away from your home if you can't live in it due to a fire, severe storm or other insured disaster. It covers hotel bills, restaurant meals and other living expenses incurred while your home is being rebuilt. Coverage for additional living expenses differs from company to company. Many Maryland home insurance policies provide coverage for about 20% of the insurance on your house. Some companies will even sell you a policy that provides you with an unlimited amount of loss of use coverage, for a limited amount of time. This part of your Maryland home insurance policy covers you against lawsuits for bodily injury or property damage that you or family members cause to other people. It also pays for bodily injury and property damage to others caused by pets. It pays for both the cost of defending you in court and for any damages a court rules you must pay. Generally, most Maryland homeowners insurance policies provide a minimum of $100,000 worth of liability insurance, but higher amounts are available. Increasingly, it is recommended that homeowners consider purchasing at least $300,000 to $500,000 worth of coverage of liability protection. Let Watson and Watson Insurance Agency of Gaithersburg MD help you choose a policy that will fit your individual needs. Protecting your assets, whether personal, business, or both, is our goal. A well-chosen policy can lessen the impact of some of life’s most common, yet unforeseen perils. We’re here to help when you are considering Homeowners coverage.